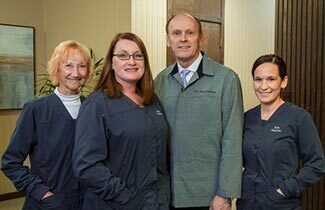 For Dr. Anthony Hirschenberger and his team, dentistry is more than working on teeth; it’s caring for the person who owns the smile and helping them achieve optimal oral and overall health. 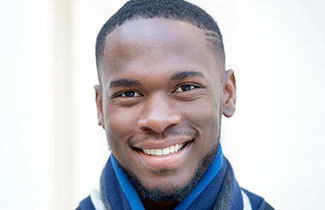 Our ultimate goal is to earn your trust and maintain your smile. 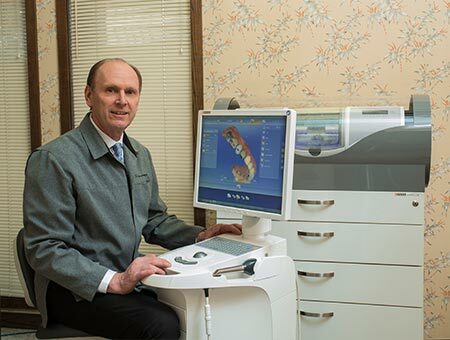 Ours is a small, patient-focused dental office that combines the most advanced technologies and techniques with the essential human connection. 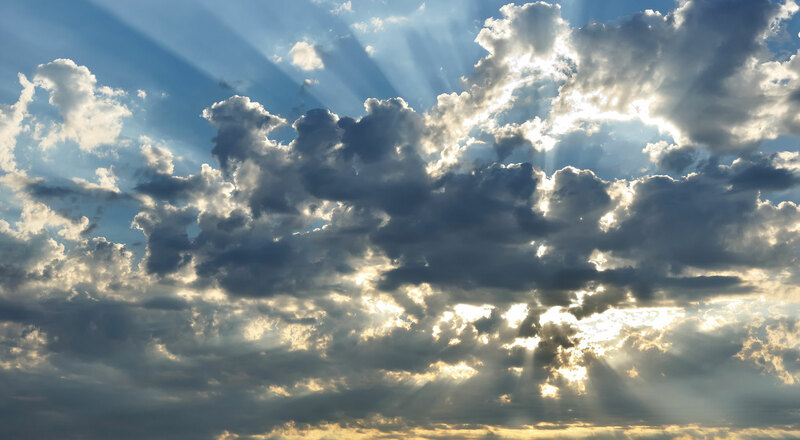 You’ll always be treated with the greatest compassion, respect, and professionalism. You’re part of our extended family and we care about you. 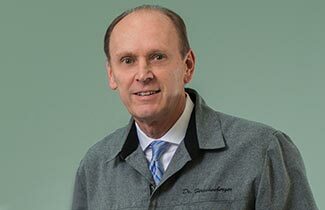 This is the perfect day for you to schedule your complimentary consultation with Dr. Hirschenberger at our Munster, IN dental office. No high-pressure sales, no unwanted services; instead, a frank discussion of your oral health, ethical care recommendations, and a path to achieve a radiantly healthy smile. We are excited to welcome you to our dental family. Please call today! With CEREC same-day dentistry, you can restore your smile to ideal function and esthetics with just one simple visit to our Munster dental office.